Time flies. It has been a year since Pilates Fitness Chair Studio set up at River Valley, next to Great World City mall. 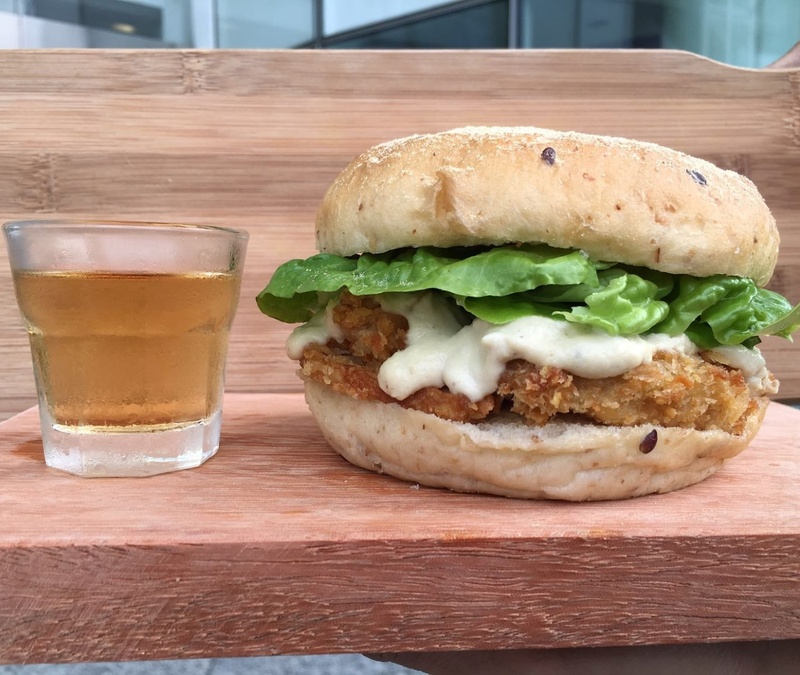 Our team has put together a list of our favourite healthy food haunts around River Valley which serves as a guide for you after your Pilates Chair Class. This could also be your motivation to try out our Pilates Chair classes if you are staying slightly further from town! Here’s our top 9 favourites food haunts in no particular order! We love the idea of being surrounded by books and food – and what more could we ask when we stumbled upon the Book Café? Nestled in the bustling heart of the city, quaint and cosy Book Café offers a wide array of books for the avid reader and the occasional hippie. Seats are plush – indulgent couches laid out in a rather family styled setting. Traditional table and chairs are also set out in the front, for those who are just here just to soak in the atmosphere. The café is dimly lit – giving it a warm, inviting ambience, even conducive, perhaps,for the studious. Book Café offers simple but well-done café fare and beverages. We recommend the Smoked Salmon – delicately grilled cherry tomatoes, 2 eggs (any style, but we like ours scrambled), perfectly toasted toast, coupled with a delectable hash. The hash was perfectly crisp on the outside, and soft on theinside. 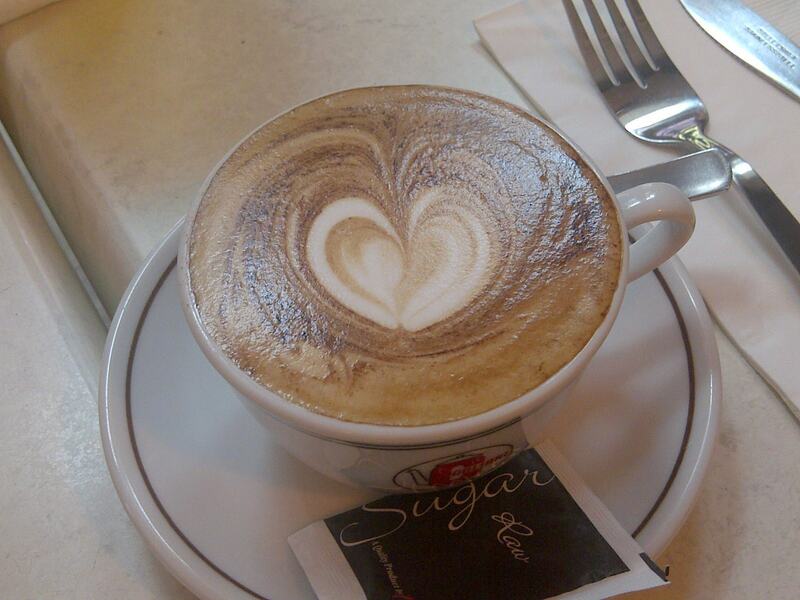 The lattes, are, however, a little on the sharp side, but are overshadowed by the subtle latte art. Overall, Book Café is a pretty swell place to relax after a good workout, but be wary of the crowd – this quiet coven becomes a bustling, trendy café during the weekends. Be sure to give this place a go for a favourable change from the chaos that is life after your Pilates Chair class (Not to forget the free WIFI and power points!). Apart from their tasty (but rather sinful) cakes and pastries, Cedele has been rapidly expanding to include nutritious, all day dining options, Located in Great World City, just a 5 minute walk from the chair studio, Cedele All Day Dining has been dishing out nourishing meals at a pretty reasonable price. With over 25 Outlets Island wide ranging from bakeries to cafes, Cedele boasts zero trans-fat and no preservatives. The “Eat Well. Be Well.” philosophy of this establishment certainly holds its ground. 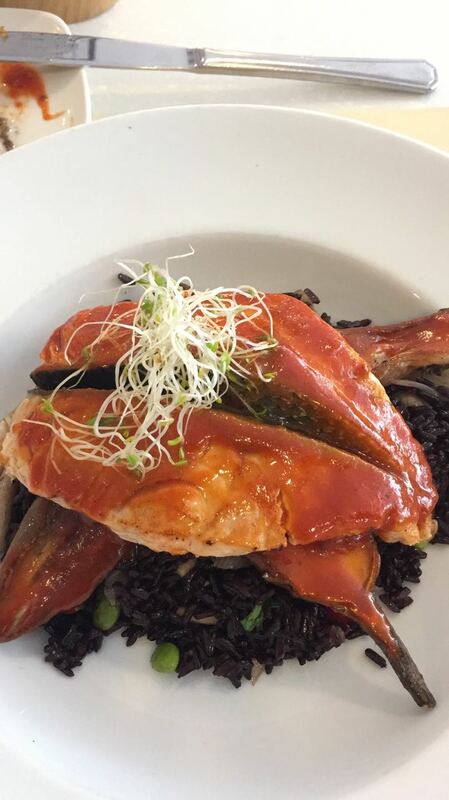 Our Head Instructor and Founder, Candice, highly recommends the Salmon with Blackberry rice. The plump, fatty (but good!) Salmon was rested upon a bed of slightly charred miso eggplant the rice. One great thing to note is that while it is still a form of carb, the “Black berry” – looking rice, which is in fact, purple rice, is high in fiber and antioxidants, akin to a blackberry. This rice contains anthocyanin, an antioxidant which aids in fighting cancer and heart disease. It is also far more filling than normal rice, and is low in GI, which makes it a great meal after a Pilates Chair class. Look colorful, doesn’t it? 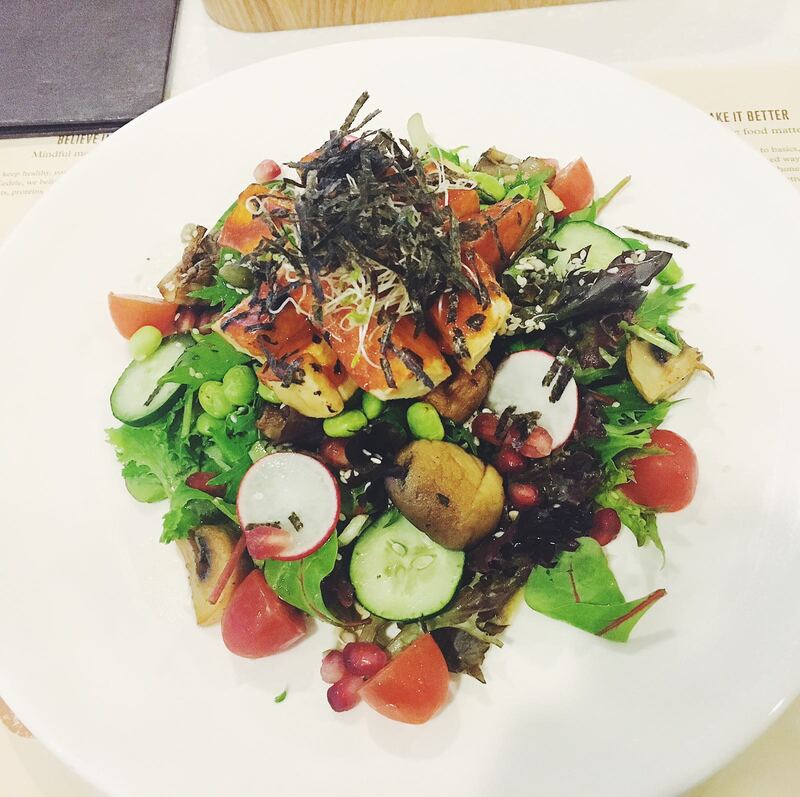 A Vegan friendly dish, this Asian fusion salad boasts an array of vegetables and fungi, topped with two thick strips of tofu and nori seaweed. The plum sesame dressing goes delicately well with all the components, giving you the “OOMPF” you so well deserve. Be sure to check it out if you crave a meatless alternative. One thing to note is that while the food served was up to expectation, is that Cedele at Great World City is rather understaffed. 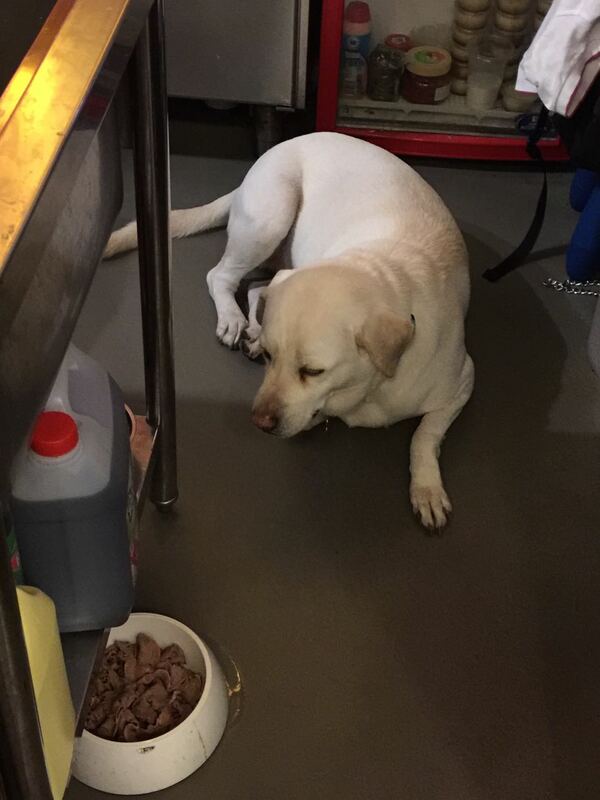 Be prepared to wait a little longer for your entrée and mains during the peak hours. Nearest MRT: Nil. Buses only. Known for its coffee and its wide variety of eggs, Common Man Coffee Roasters has been one of my go to place for a hearty brunch. Spacious, bright, and visually pleasing to the eye, CMCR, which is the “sister” café of 40 Hands by Harry Grover, has a wide array of items on the menu as compared to 40 Hands. Only a 5-minute drive away from the Pilates Fitness Chair Studio, CMCR serves all day breakfasts and artisanal brews. 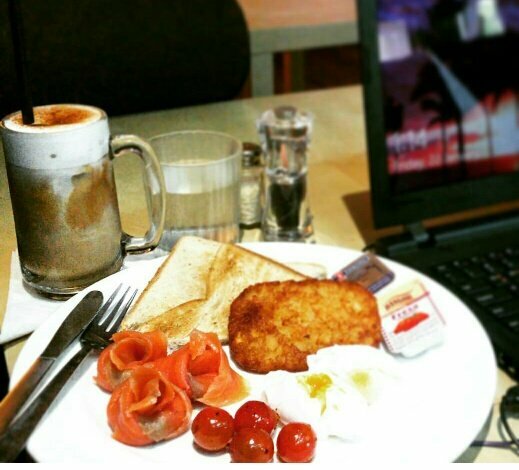 I personally recommend the Organic Eggs Benedict and the Turkish Common Man Breakfast. The organic eggs benedict are on top of a thick, fluffy piece of artisanal sourdough bread with tender ox cheeks, which is remarkably delectable (and so Instagram worthy!). 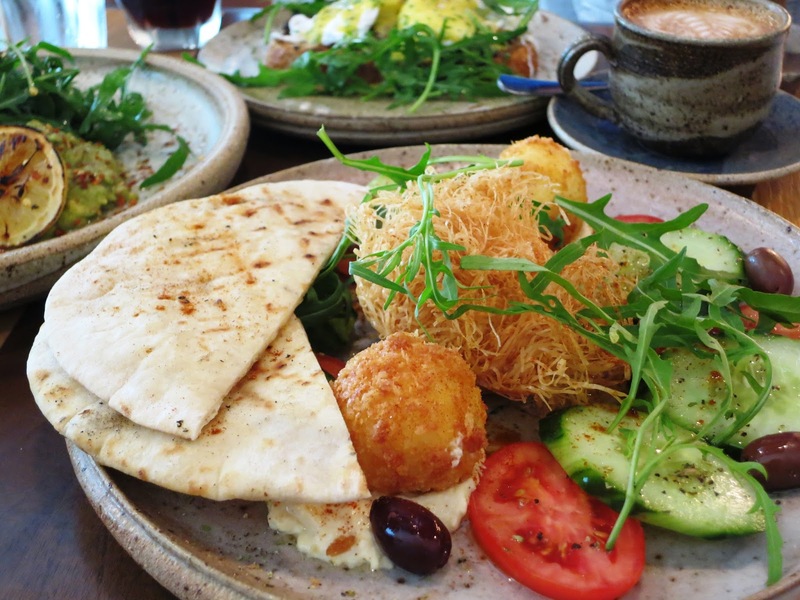 The Turkish Common Man Breakfast has phyllo-wrapped boiled eggs that go very well with the cucumbers, tomatoes and hummus. Accompany this meal with the lightly toasted pita bread and be in for an ambrosial treat. There are also vegetarian varieties such as the Sautéed Kale & Egg White Scramble and the Quinoa Salad with Grilled & Crispy Kumara (Sweet Potato) for the fellow herbivore, so fret not! CMCR also has a variety of beverages to choose from. From an extensive range of home roasted blends which are brewed freshly every day, to their artisanal teas, Common Man Coffee Roasters is the go to spot for a cup of good coffee after your workout. This place is notoriously crowded, so avoid the weekends and the lunch crowd. Albeit steep, one should definitely try it! 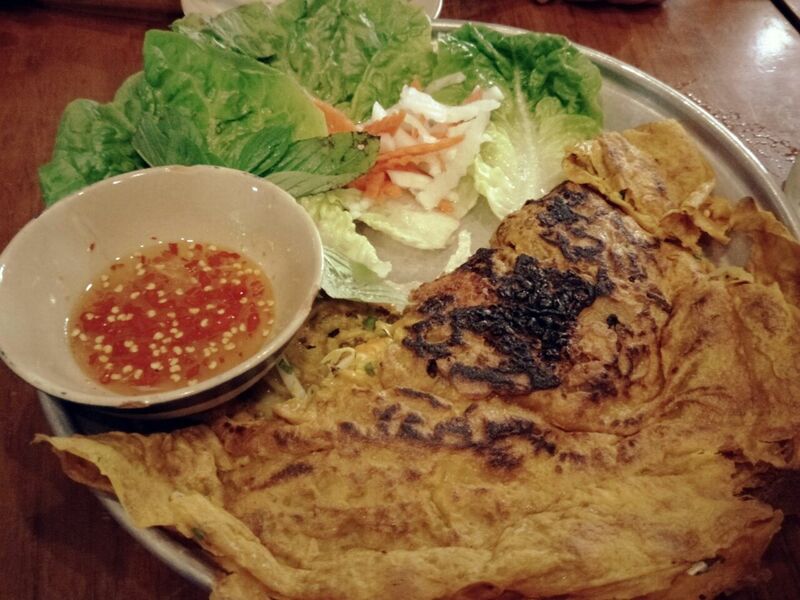 Moc Quan brings you authentic Vietnamese food for those of you who have that particular Vietnamese food craving. With it being just a mere 4 minutes’ drive away from the Pilates Fitness Chair Studio, Moc Quan brings you that authentic Vietnamese street food experience. Founded by Jeff Koh, Moc Quan is closed a day or two occasionally per month in order to make sure the freshest ingredients are brought over from Vietnam. (Yes, the ingredients are actually brought over from Vietnam!) The place is designed with Vietnamese cultures in mind so as you enjoy the food, you also get to enjoy the comforting Vietnamese coffee house ambience. My personal favourite every time I go to Moc Quan would be their Pho and Banh Xeo. Pho. Everyone knows pho, which is known for its clear, light soup and of course, beef. Served with rice noodles, clear beef broth and some thin slices of beef, the Pho at Moc Quan will certainly give you a hearty meal. Perfect after a Pilates workout! With amazing food and décor, how do you even make the experience at Moc Quan better? A dog, that’s how. This cute and docile resident dog will pull your heartstrings and definitely make you go ‘Awwww!’ With that, be sure to give Moc Quan a visit. nomVnom brings you a healthier twist on fast food by incorporating healthier alternatives to their menu. Most of their products are house made, like their burger buns, which are entirely vegan. 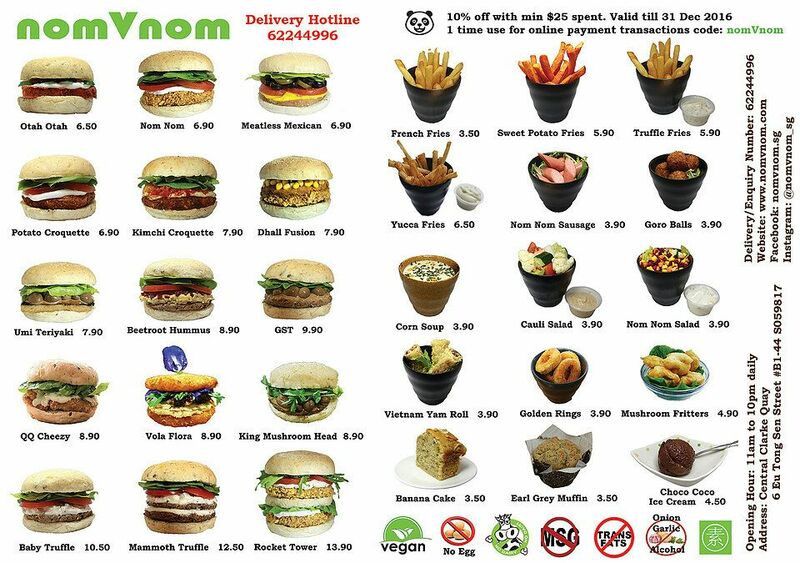 Ng Wai Lek, the founder of NomVNom and a 28 year practising vegan, promises no egg, garlic/onion, and no MSG in his food, which is a rarity in the food industry now. The establishment offers more than 15 types of burgers and over 10 side dishes. I recommend the QQ Cheezy with a side of truffle fries. The patty was soft and moist, and the thick cut truffle fries which was also drizzled with light truffle oil were to my liking – along with the truffle mayo dip. Most importantly – there is no actual cheese used in the QQ Cheesy, making it lactose intolerant friendly. Be sure to try them out if you are looking for a fast food alternative, but still want to get your fast food craving filled. Recommended by a vegan friend, Real Food is a vegetarian establishment that offers organic food made without processed ingredients and artificial preservatives (They do have egg free variations). Being a meat aficionado, I was sceptical at first, to say the least. Located at The Central, just 15 minutes away from the Pilates Fitness Chair Studio, Real Food serves up a plethora of meatless variations of Asian-Fusion cuisine. Upon, entry, I was greeted by a nice, dimly lit ambience. The café felt rather homey. 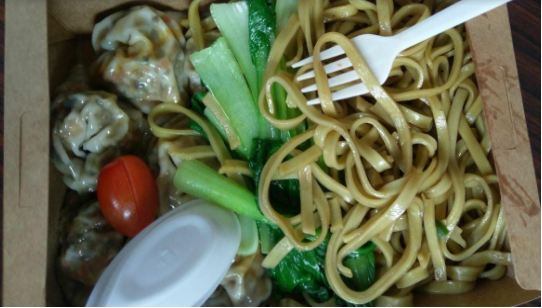 I was promptly introduced to the Dumpling Noodles, which are filled with a variety of different vegetables and fungi, such as mushroom, carrots and beans. These dumplings are handmade, I believe, and there are a limited set amount of them crafted each day. I was pleasantly surprised how juicy the dumplings were, and how well it went together with the bok choy and flat noodles. There was just the right amount of filling in the dumpling, and the skin was not too thick either. If you are looking for something different, check out Real Food for a healthy, guilt free, meatless alternative after a Pilates Class. Ahh, Salad. How could we go wrong? My go to place for a healthy pick me up due to their wide range of salads and wraps, Salad Stop has fuelled many of my post Pilates Chair classes. 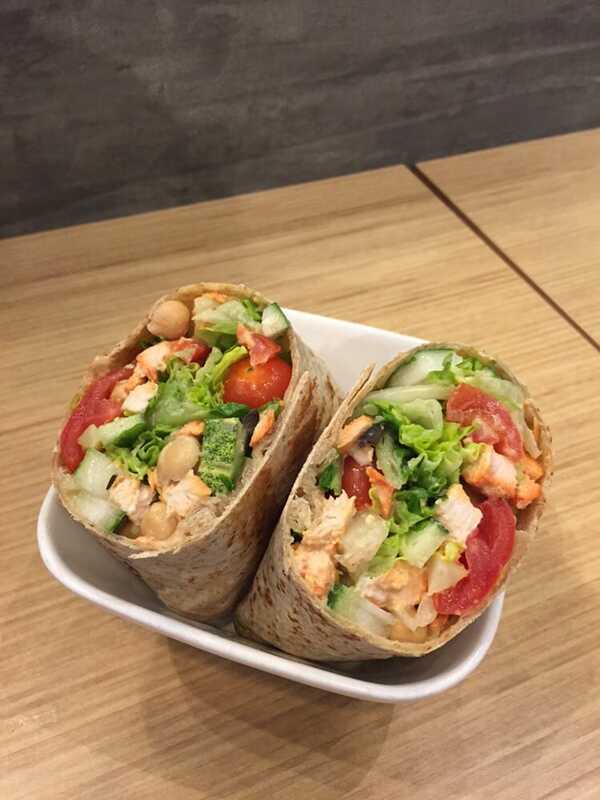 Tucked away in a little corner in Great World City, one can zip by to try out their house combinations such as Omega3, which as Salmon and sunflower seeds; or Jai Ho – a hearty twist on a classic Indian dish. Of course, you do have the option of creating your own salad. My go to salad contains roast chicken, eggs (they have free range eggs! ), black beans, and an array of other produce such as pumpkin and chickpeas. They also provide a complimentary breadstick that is baked with chia seeds, giving you a huge fibre boost. Locally sourced vegetables make their greens extra crisp – with no preservatives or additives. Don’t be fooled – it is VERY filling. Salad Stop also sells yogurt and granola; which is another great way to fill you up after working out. Get your hearty lunch at Salad Stop! after a deep stretch at Pilates Fitness Chair Studio. The coffee at Starbucks are generally well brewed (Try their pour overs!) and can be customizable for the lactose intolerant or the common diabetic. Switch up your normal latte with a swig of soy and taste something vastly different (I highly recommend trying this as it is my favourite). The lingering taste of soy intertwined with the familiar taste of its slightly bitter house made latte will surely be a pick me up after a Pilates Chair class. Another recommendation would be Starbucks wide range of full leaf brewed teas such as Earl Grey and Chamomile, there is always something for one to relish at Starbucks. 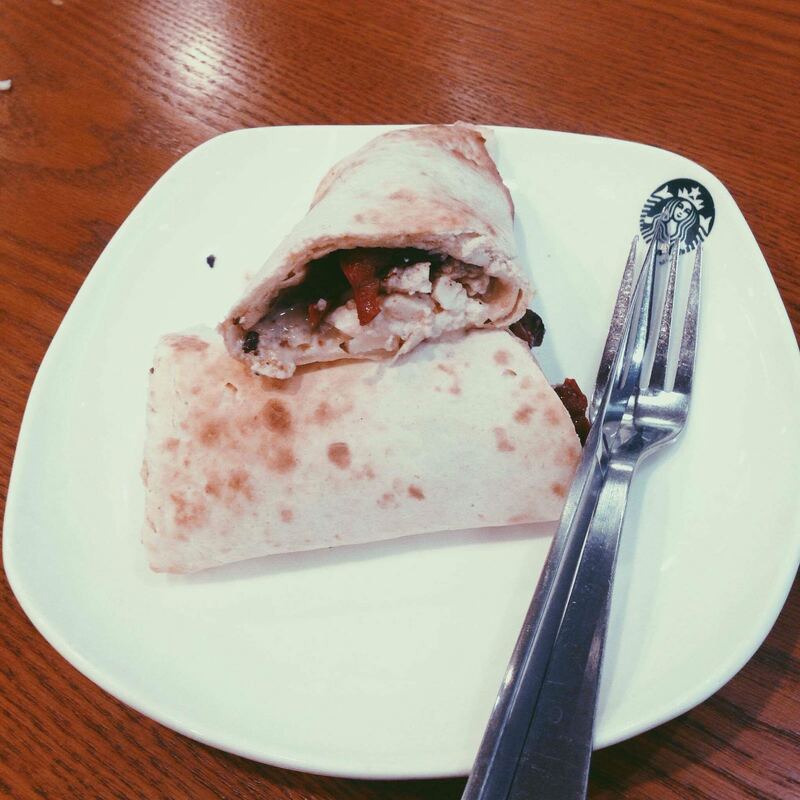 Joey, our instructor at Pilates Fitness recommends the Egg White, Roasted Pepper, Mushroom & Cheddar Wrap. The egg white goes perfectly with the caramelized red pepper and mushrooms, and is encased in a soft tortilla wrap, making it the perfect pick me up. 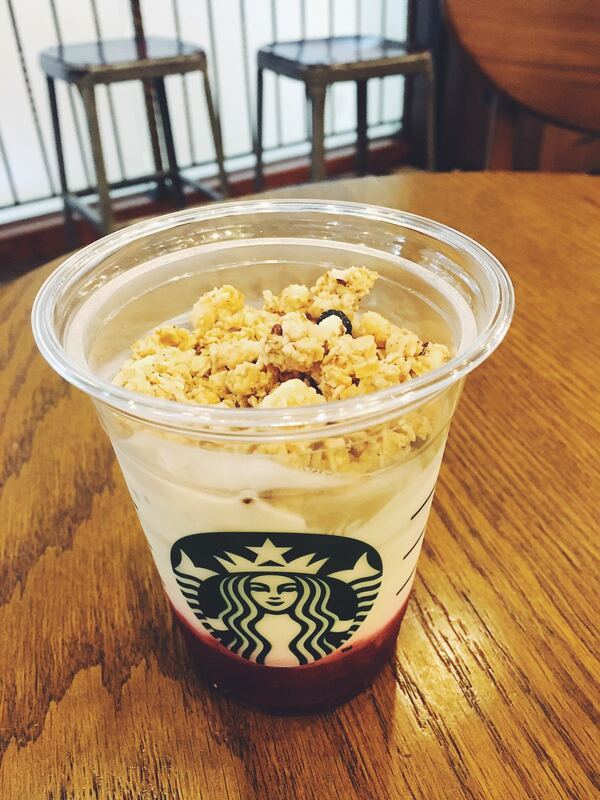 Starbucks also offers fruit cups and yogurt parfait for a guilt-free snack. Be sure to be on the lookout for seasonal treats such as the Banana Chocolate Chip Frappuccino if you have a craving for something sweet (Not advised after a workout; but be sure to try it)! Gather round for a cup of coffee with the friends you made at Pilates Fitness and soak in the ambience, just a mere 5minutes walk from our River Valley Studio. 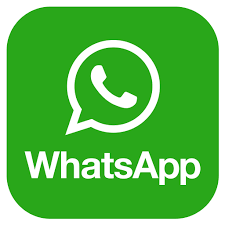 Schedule a class now! 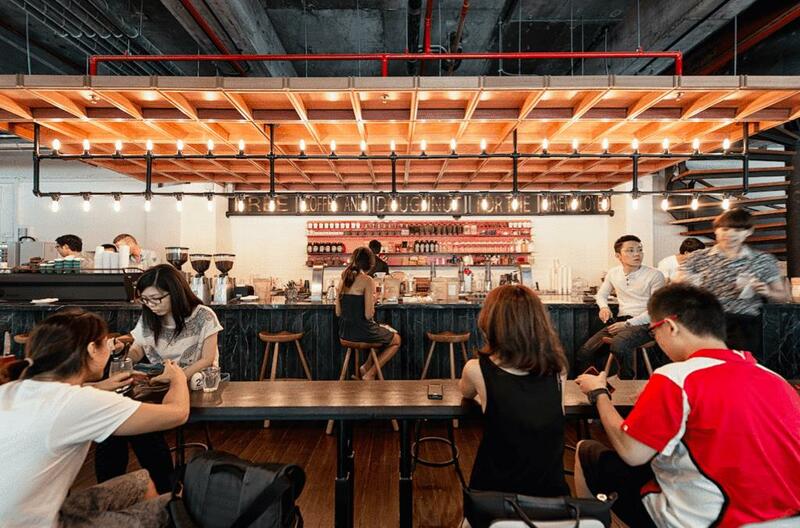 Located near the entrance of Zion Food Centre, next to the acclaimed Char Kway Teow stall, 848 dishes out fresh pressed juice at a relatively wallet friendly price. With over 40 juice combinations ranging from Detox drinks to “beauty” juices, there possibilities are endless. But of course, the friendly uncle lets you customize your own juice. I personally like the combination of Green Apple, Orange and Carrot. The juice is pressed immediately after making an order, and comes in a large plastic cup. Not feeling juice? 848 also offers freshly squeezed sugarcane and coconut water. There is something for everyone! I am unsure of what the opening times are, but they are always open during the weekdays! Be sure to visit 848 for affordable, fresh pressed juice! 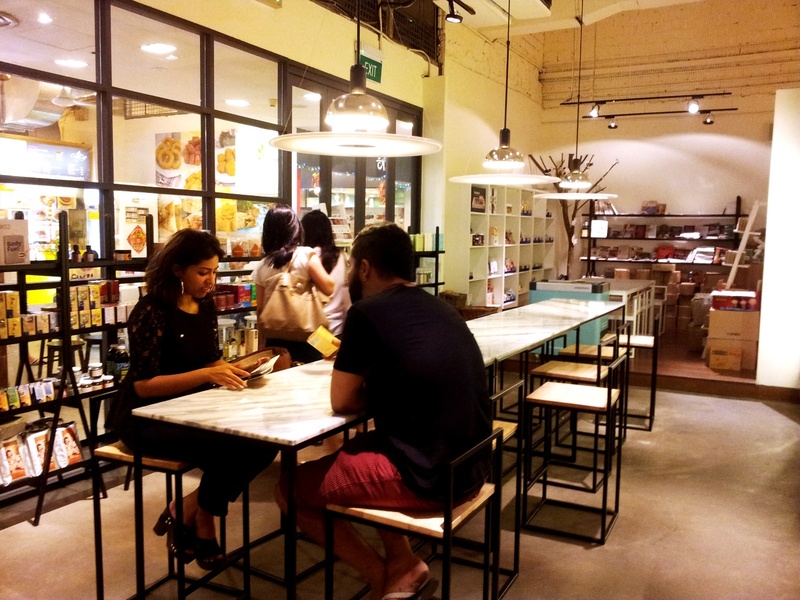 Have fun trying out these yummy food haunts near Pilates Fitness Chair Studio at River Valley. This entry was posted in Health, healthier diets and tagged healthy food, Pilates chair, river valley. Bookmark the permalink.